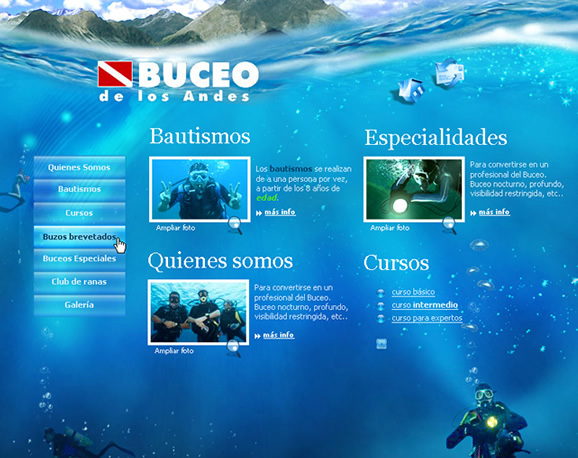 There are some really nice source of inspiration about the water element around the web. I have been looking at these creative designs for some days now and I think it might be useful to group the best lists dedicated to the creative use of the water element. This round-up contains web-site designs, logos, photos, textures, photoshop brushes and tutorials. Even if some of the lists share similar content I thought it's good to link them anyway since they contain information and comments viewed from a different point of view. 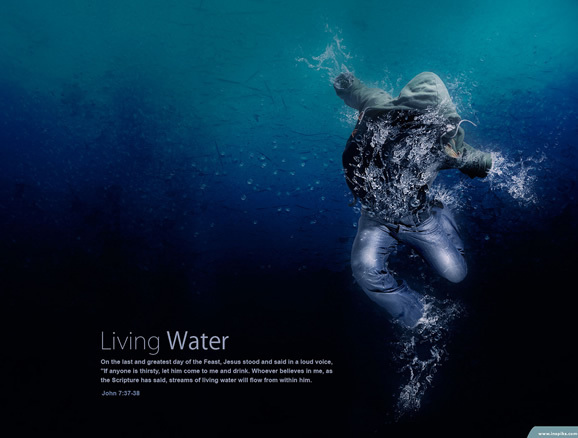 This post on SixRevisions showcases 35 example of web-site designs featuring water. The guys at PsdTuts wrote a very nice list of amazing tutorials, web-sites, photos and photoshop brushes. This post is really useful if you are working on a similar type of design. This useful list by soultravelmultimedia.com groups some tutorials, textures, and brushes. 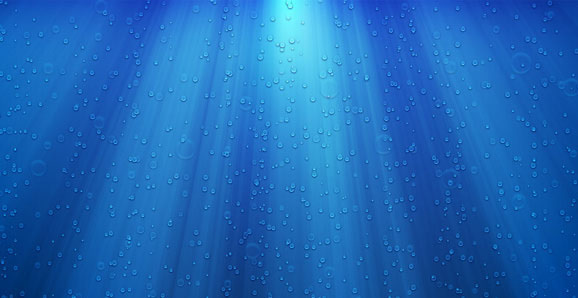 In this list you can find logos featuring water and water drops. Another nice list of logos inspired by water. This is an amazing list featuring pictures of landscapes, waves and waterfalls. Really beautiful. Another list on SixRevisions, this time featuring web-site that use watercolor effects and brushes quite intensively. This list shares some examples with the previous one but also gives new different source of inspiration to look at, some of which are stunning beautiful. Amazing collection of photography featuring the water element on Abduzeedo.com. 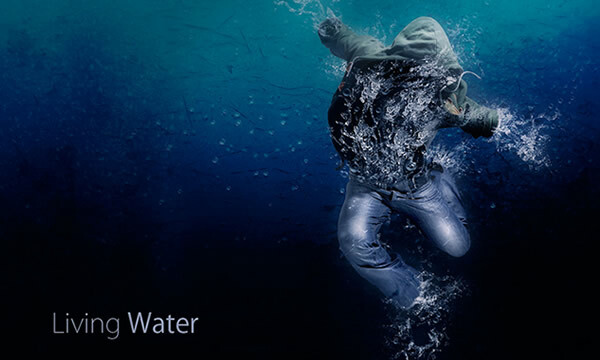 To conclude the article, here it is my own creation featuring the water element. I hope you enjoyed this roundup, if you have any other source of inspiration to add, leave a comment. “hey man I like it. I'm ready to write more posts and put your ideas to the test. After all, we always have something new to learn and being humble, I came here to learn. Bookmarked. going to start my own blog soon but I'm having a tough time deciding between BlogEngine/Wordpress/B2evolution and Drupal. The reason I ask is because your design seems different then most blogs and I'm looking for something unique.